We have been appointed to be the consultant for brand renovation of Tahoe Investment Group’s life insurance business, to initiate top-down strategic planning and brand repositioning, hence to interlink the parent-subsidiary brand architecture. We have therefore helped building a strong and consolidated corporate identity system to integrate the business structure of the Group and its emerging industries. Each endorsed brand under the Group would take benefit while the synergy effect could reinforce its competitive advantage. 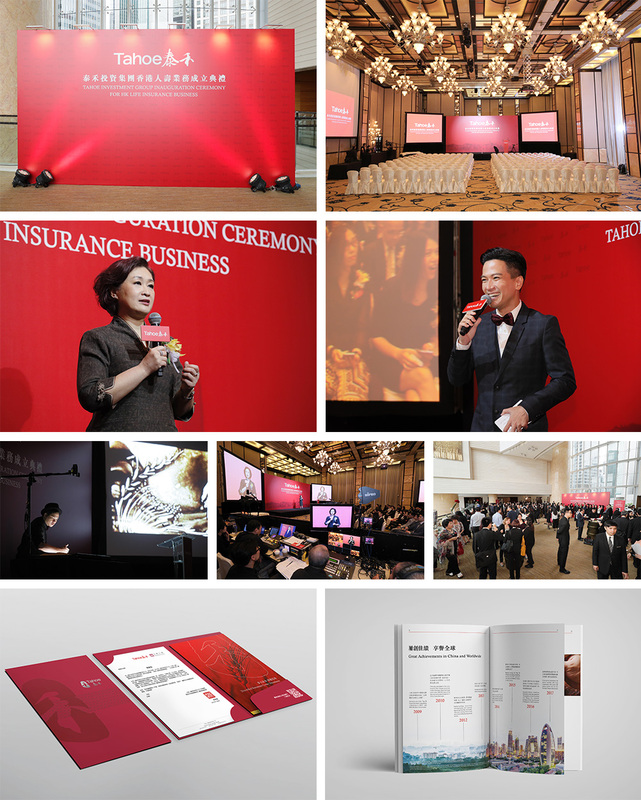 Thanks to the success of Tahoe Investment Group, the life insurance business in Hong Kong could exert its potency to create synergy for the industry and innovative brand values for itself. We have also helped its corporate communication be discoursed in concord, which would be conveyed with unique brand identity; give free rein to the visions and promises of being “International”, “Stable”, “Exquisite” and “Sincere”. Incorporated with the creative concepts of corporate brochure and video, audiences would be able to get known of the brand values.